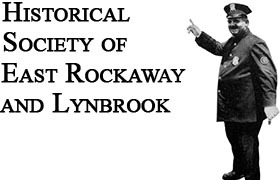 The Historical Society of East Rockaway Lynbrook is proud to have presented its 15th Annual local history program known as Retrospective 2016. New York state fourth graders are required to study local history as part of their curriculum. This year over 350 fourth graders from East Rockaway and Lynbrook communities participated in the two week program. We are proud to have been a part of that effort by creating interactive programs which this year highlighted the Havilland Davison Gristmill in East Rockaway, the Bristol-Mexico shipwrecks, Celebrity Chef Henri Charpentier and the production process of wheat to table. Mako Plumbing & Heating, Inc.
R. A. Krendel Contracting, Inc.